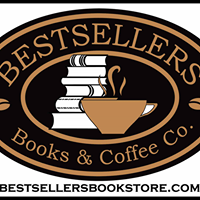 The One-In-A-Million Boy (Prebound) | Bestsellers Books & Coffee Co. The story of your life never starts at the beginning. Don't they teach you anything at school? So says 104-year-old Ona to the 11-year-old boy who's been sent to help her out every Saturday morning. 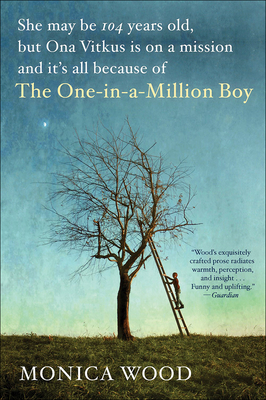 As he refills the bird feeders and tidies the garden shed, Ona tells him about her long life, from first love to second chances. Soon she's confessing secrets she has kept hidden for decades.One Saturday, he doesn't show up. Ona starts to think he's not so special after all, but then his father Quinn arrives on her doorstep, determined to finish his son's good deed. The boy's mother is not so far behind. Ona is set to discover that even at her age the world can surprise you, and that sometimes sharing a loss is the only way to find yourself again.